See the pages below for information about our projects. 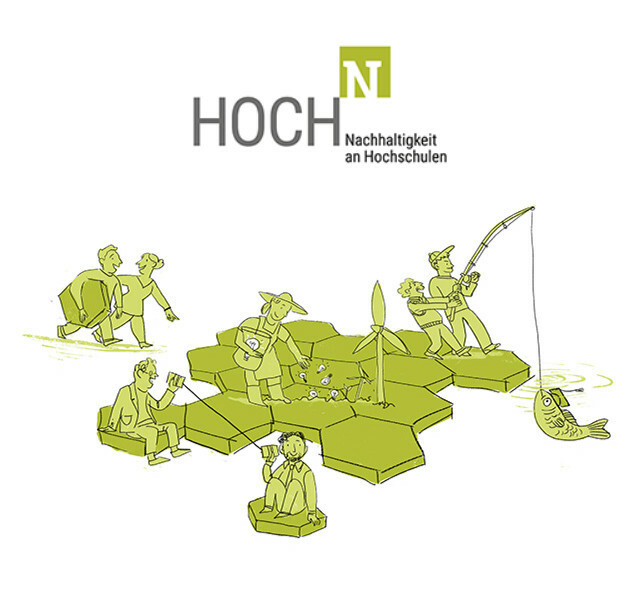 HOCHN fosters sustainable development at higher education institutions in Germany. 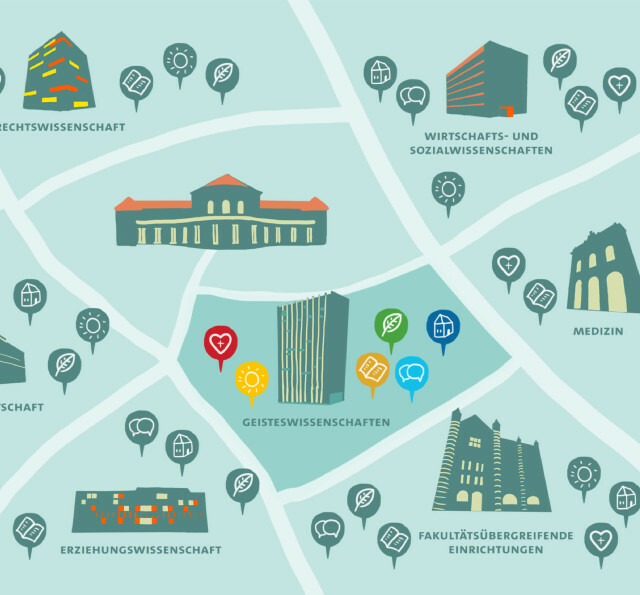 This map provides an interactive overview in German of all sustainability-related research projects at Universität Hamburg. 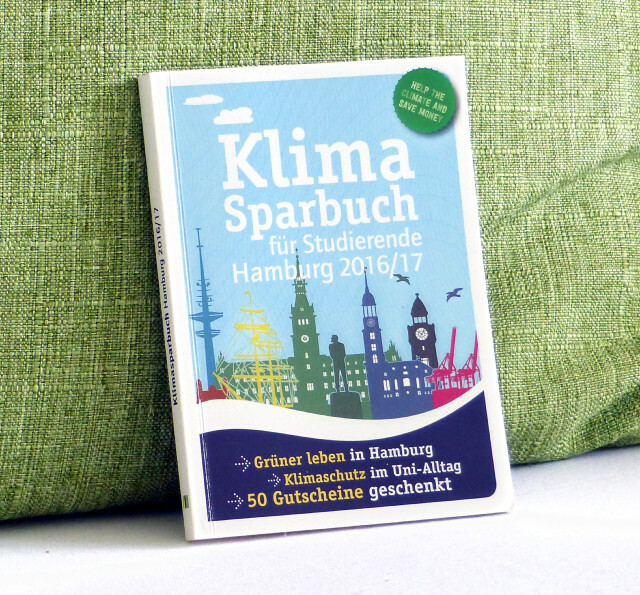 The Climate Savings Book, published in German, shows students in Hamburg how to make their daily lives more environmentally friendly. 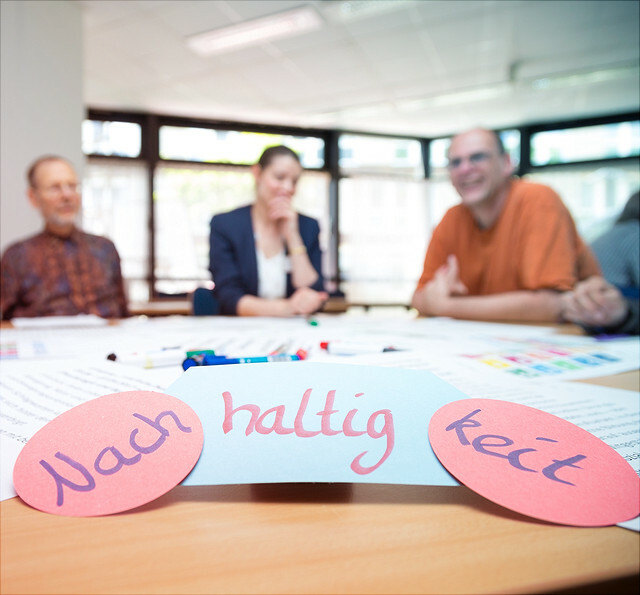 Universität Hamburg has taken part in the annual Sustainability Action Days since 2015. 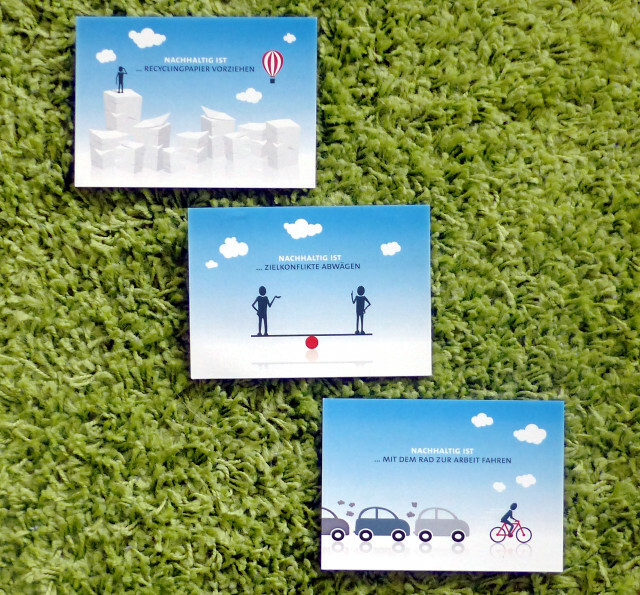 The "Sustainable is..." campaign addresses various aspects of sustainability. The KNU’s PDF poster booklet contains 60 posters of sustainability projects at Universität Hamburg. The KNU has forged an interdisciplinary University research alliance, Multilingualism as a Resource of the Sustainable University, which serves as an umbrella institution for projects covering the 4 dimensions of sustainability—reflection, research, teaching, and governance. 2015 marked the start of the UNESCO’s global action program Education for Sustainable Development (ESD). The program aims to establish sustainability in education and effect change in the educational system. The KNU evaluates green economy opportunities and presents these in compact green sheets.